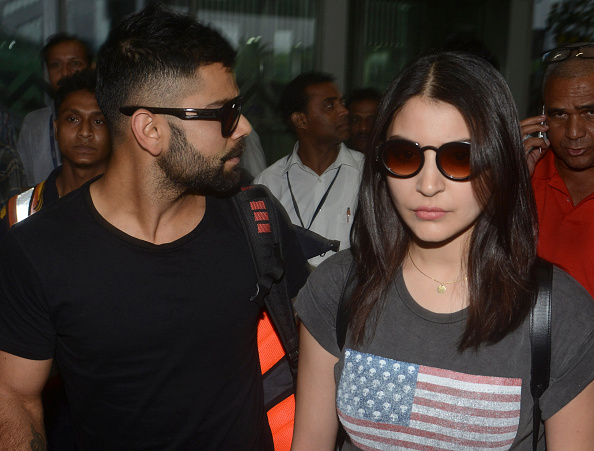 Anushka had traveled to England with Virat Kohli and team India. Team India skipper Virat Kohli was spotted with his wife and Bollywood actress Anushka Sharma after India defeated the English team by 2-1 in the T20I series. India won the T20I series against England on Sunday in Bristol and not only Anushka accompanied Virat, even Sakshi Dhoni, wife of MS Dhoni, was seen cheering for Team India too along with daughter Ziva. 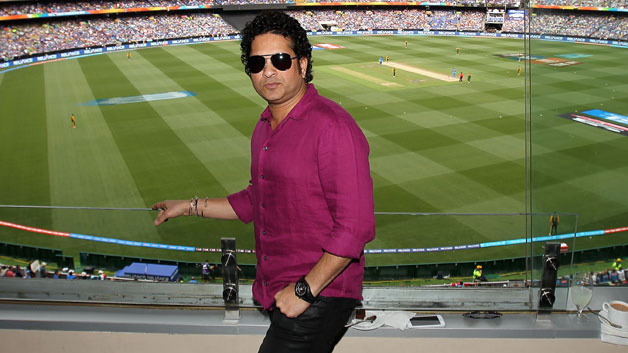 BCCI has become less strict when it comes to travel with WAGs. 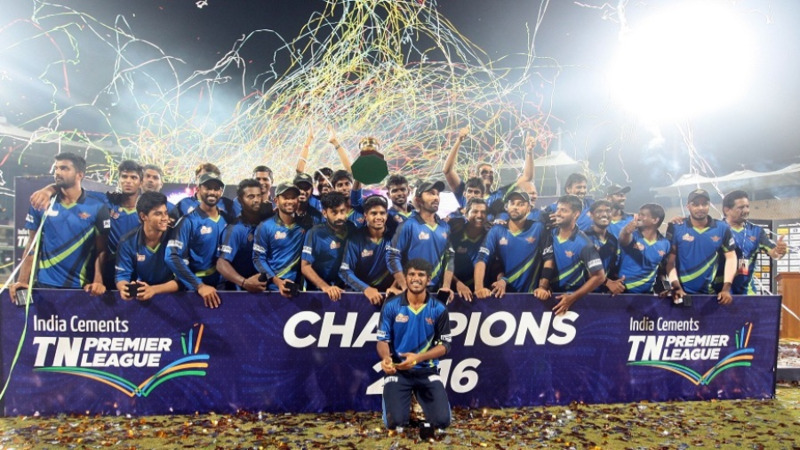 In the last T20I, India won the game by seven wickets and sealed their eighth T20 series victory from ten bilateral series, thanks to a century by Rohit Sharma. Virat and Anushka were spotted making their way to the dressing room with few others Indian cricketers after the triumph in the final T20I. Virat even waved towards the fans. The pictures were shared by a fan on social media and it didn't take long enough before it went viral.